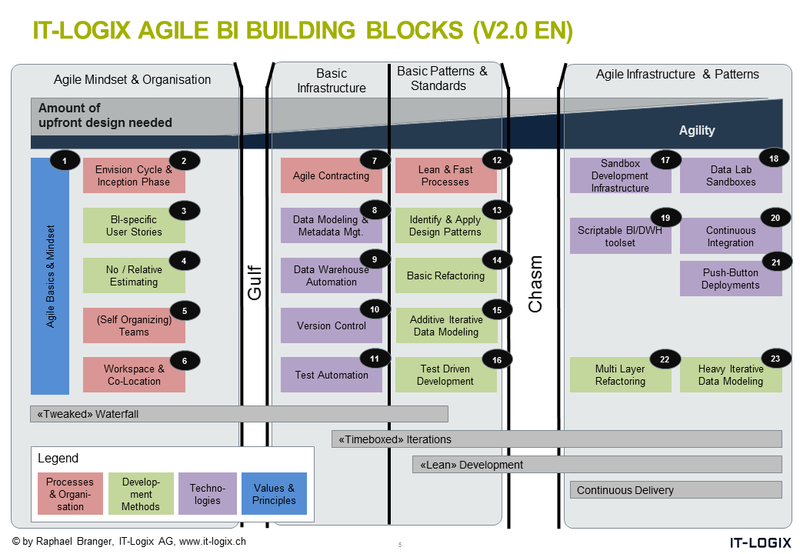 Quite a while ago, I published a blog post about my Agile BI Maturity Model. In this post I’d like to show you the current state of the model. Agile Basics & Mindset. No change – still very important: You need to start with agile basics and the agile mindset. A good starting point is still the Agile Manifesto or the newer Modern Agile. Envision Cycle & Inception Phase. No change – this about the importance of the Inception Phase especially for BI project. Simply don’t jump straight into development but do some minimal upfront work like setup the infrastructure or create a highlevel release scope and secure funding. BI specific User Stories. Changed the term from simply User Stories to “BI specific User Stories”. Unfortunately I didn’t manage to write a blog post about this yet, but in my recent workshop materials you’ll find some ideas around it. (Self Organizing) Teams. Changed and put the term “Self Organizing” in brackets as this building block is about teams and team roles in general. Agile Contracting. 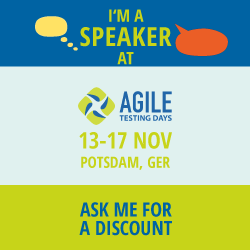 No change, in my recent presentation at TDWI Schweiz 2017 I talked about Agile Contracting including giving an overview of the idea of the “Agiler Festpreis”, more details you can find in the (German) book here. New: Data Modeling & Metadata Mgt. Not only for AgileBI data modeling tool support and the question around how to deal with metadata is crucial. In combination with Data Warehouse Automation these elements become even more important in the context of AgileBI. Version Control. No change here – still a pity that version control and integration into common tools like Git are not standard in the BI world. Test Automation. No change here, a very important aspect. Glad to see finally some DWH specific tools emerging like BiGeval. Lean & Fast processes. No change here – this block refers to introducing an iterative-incremental process. There are various kinds of process frameworks available. I personally favor Disciplined Agile providing you with a goal-centric approach and a choice of different delivery lifecycles. Identify & Apply Design Patterns. No change except that I removed “Development Standards” as a separate building block as these are often tool or technology specific formings of a given design pattern. Common design patterns in the BI world range from requirements modeling patterns (e.g. the BEAM method by Lawrence Corr as well as the IBIREF framework) to data modeling patterns like Data Vault or Dimensional Modeling and design patterns for data visualization like the IBCS standards. New: Basic Refactoring. Refactoring is a crucial skill to become more agile and continously improve already existing artefacts. Basic refactoring means that you are able to do a refactoring within the same technology or tool type, e.g. within the database using database refactoring patterns. New: Additive Iterative Data Modeling. At a certain step in your journey to AgileBI you can’t draw the full data model upfront but want to design the model more iteratively. A first step into that direction is the additive way, that means you typically enhance your data model iteration by iteration, but you model in a way that the existing model isn’t changed much. A good resource around agile / iterative modeling can be found here. Test Driven Development / Design (TDD). No change here. On the data warehouse layer tools like BiGeval simplify the application of this approach tremendously. There are also materials availble online to learn more about TDD in the database context. Sandbox Development Infrastructure. No change, but also not much progress since version 1.0. Most BI systems I know still work with a three or four system landscape. No way that every developer has its own full stack. Datalab Sandboxes. No change. The idea here is that (power) business users can get their own, temporary data warehouse copy to run their own analysis and add and integrate their own data. I see this currently only in the data science context, where a data scientist uses such a playground to experiment with data of various kinds. Scriptable BI/DWH toolset. No change. Still a very important aspect. If your journey to AgileBI takes you to this third stage of “Agile Infrastructure & Patterns” which includes topics like individual developer environments and subsequently Continuous Integration, a scriptable BI/DWH toolset is an important precondition. Otherwise automation will become pretty difficult. 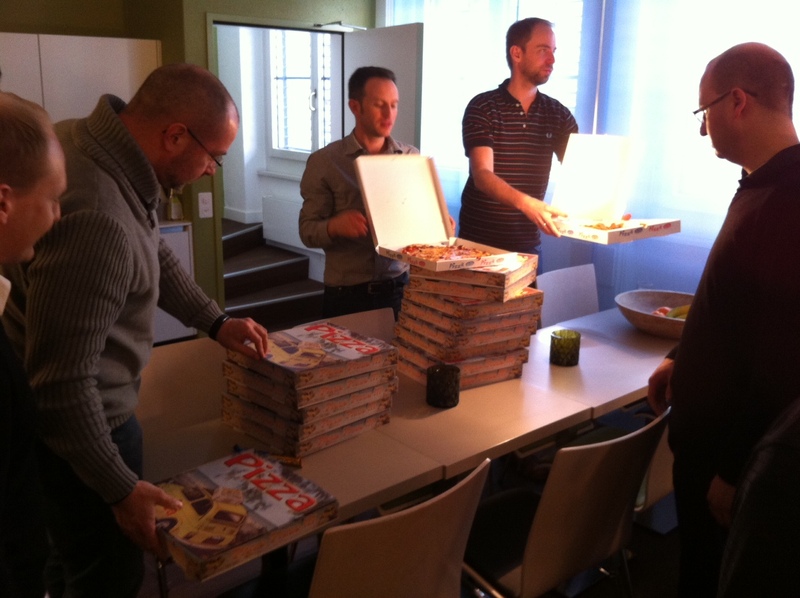 Continuous Integration. No change. Still a vision for me – will definitely need some more time to invest into this in the BI context. Push Button Deployments. No change. Data Warehouse Automation tools (cf. building block 9) can help with this a lot already. Still need a lot of manual automation coding to have link with test automation or a coordinated deployment for multiple technology and tool layers. New: Heavy Iterative Data Modeling. In contrast to Additive Iterative Data Modeling (cf. building block 15) this is about the vision that you can constantly evolve your data model incl. existing aspects of it. Having the multilayer refactoring capabilities is an important precondition to achieve this. What about your journey? Where are you now? Do you have experience with the building blocks in the third phase about agile infrastructure & patterns? Let me know in the comments section! It has been quite a while since my last blog post. The major reason for this is that my company IT-Logix decided to start its own blog. So I wrote a few articles, all of them in German. Therefore if you are interested in this post in German, you’ll find it here. 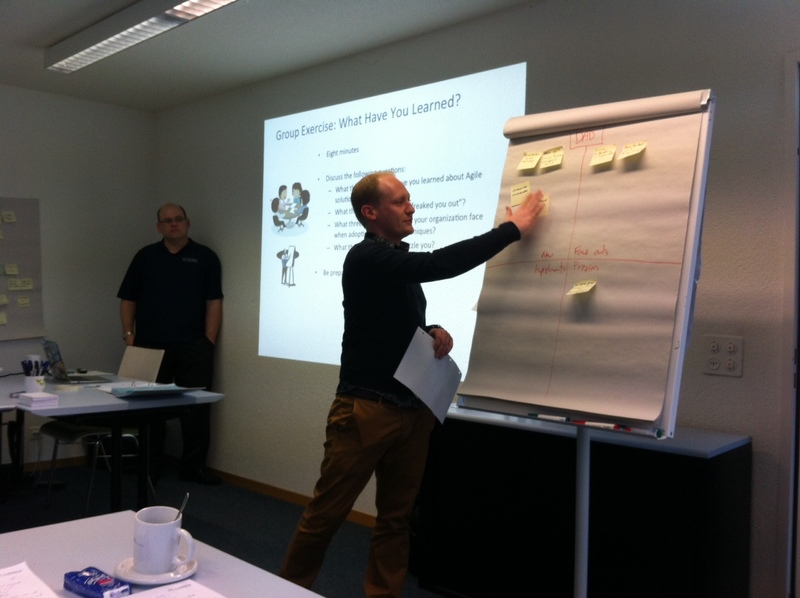 At IT-Logix we’re tackling the Agile topic for more than three years now. The main question is how you can apply the agile principles in a BI/DWH environment. You cannot “create” agility directly. It is much more a side effect of a combination of methods, concepts and technologies which are all agility oriented. The starting point is often – this is true for me too – the Agile Manifesto. The values and principles written down in the Agile Manifesto describe the “mindset” which is the most important component on your journey to more agility. Because no method, no concept and no tool solve any problem if the involved people don’t get the “sense” behind it. Alongside the strong marketing of Scrum we find a proprietary terminology. 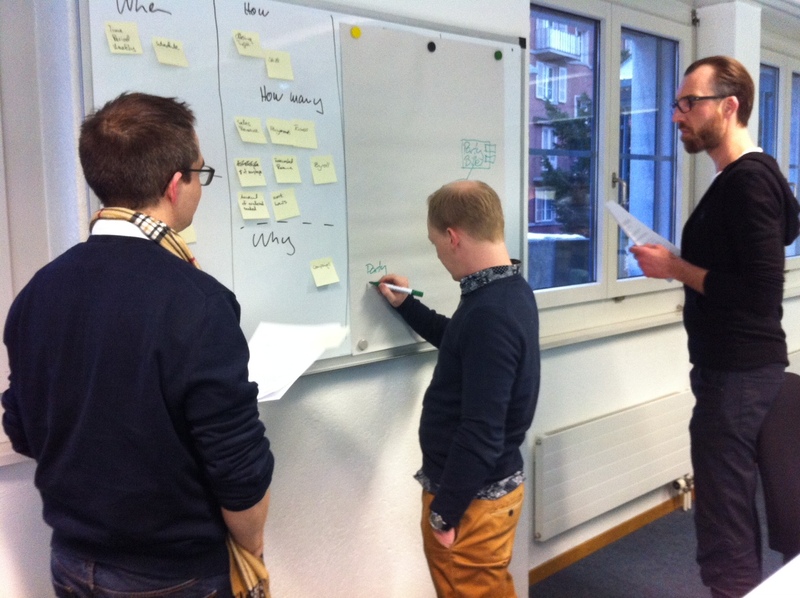 An iteration is called a sprint, a daily coordination meeting “daily scrum”, a ToDo list becomes a backlog etc. This brings the danger of understanding and hence communication problems between stakeholders inside and outside the project organisation, especially senior management. Scrum is only one out of multiple agile practices – and for itself alone not always the most suitable method regarding its application in the BI/DWH environment. Looking at my customer I experience again and again aspects which contradict an iterative project approach. Even just the project setup requires a project request with estimated efforts, a project plan and milestones. From an architectural perspective one needs to consider an already existing overall architecture, typically data models and systems which are already in place. During implementation often multiple teams of the organisation are involved, there are a lot of dependencies and therefore (unexpected) waiting times. How can you incorporate these surrounding conditions into a specific project method and still embrace the values of the Agile Manifesto? In autumn 2014 I got to know the Disciplined Agile Delivery (DAD) framework of Scott Ambler. In my eyes Scott and his co-authors very well manage to bridge the gap between Scrum as a pure development method and the needs of an enterprise environment. Thereby DAD doesn’t reinvent things but provides a structure to put different methods in a bigger, overarching context. DAD provides different project lifecycles. The basic “Agile” lifecycle contains many elements out of Scrum but resigns to use a proprietary language. An important aspect in addition is the inception phase where the necessary coordination with the “big picture” can happen. The basic structure remains the same, but the time boxed iterations are missing. Thereby the flexibility increases, but equally the danger of getting bogged down. At this place we need a certain discipline – the name “Disciplined” Agile Delivery has its roots in this reality. To sum it up: Once more one will need a good portion of “common sense” and not method devoutness. What works in practice counts. The DAD framework gives me and our customers a meaningful guard railing to realise the added values of an agile mindset. At the same time DAD is open enough to care for the individual cutomer situations. My own contribution is to fill the described, generic processes with BI specific aspects and apply it in practice. Event recommendation 1: As a member of the Zurich Scrum Breakfast Club I meet with other agile practitioners and interested people. 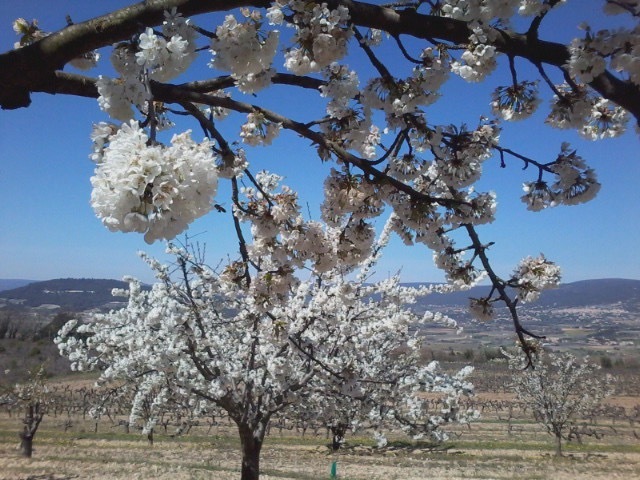 The event is organized in the OpenSpace format, more infos about it here. Interested in joining us? Let me know! I can bring along a guest for free. Event recommendation 2: Join me during the sapInsider conference BI2015 at Nice by mid of June: I’ll explain how I applied the DAD framework to a SAP BusinessObjects migration project. More information about my session here.